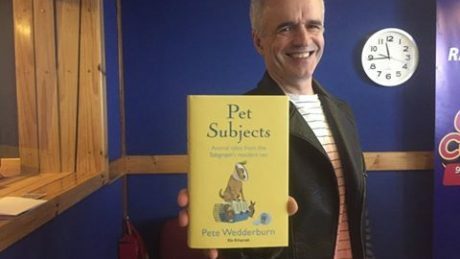 In this week's podcast, Pete introduces his new book Pet Subjects, and outlines some of the interesting and strange cases whose stories have been included. 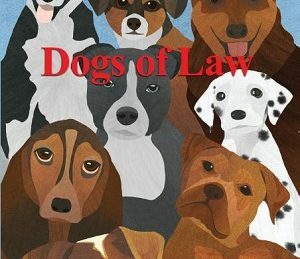 As a vet student, the study of animal law was one of my least favourite subjects. 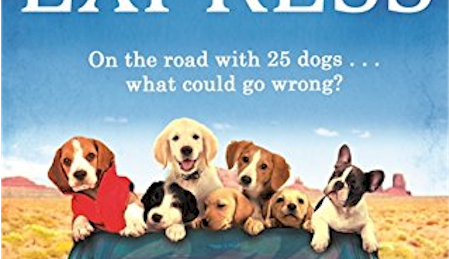 I wanted to know about animal diseases, and how they could be cured. Ever wondered what it’s like being related to a vet? 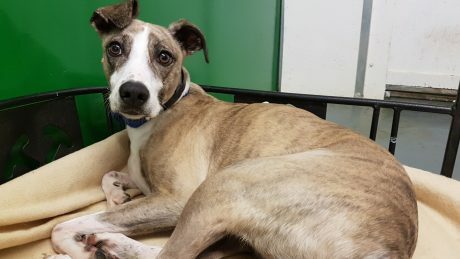 Ever wondered if they have amusing stories to share? 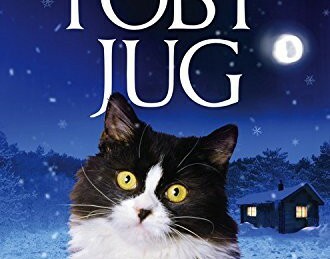 Steve Ankers has this relationship covered in many ways in the form of his wife, big brother ..
"Toby Jug" is retired psychologist and teacher Denis O’Connor’s fourth book. 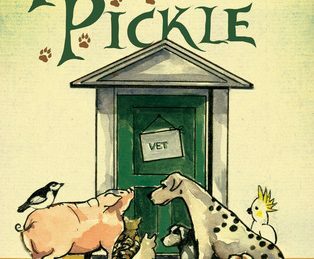 Pets in a Pickle is retired vet Malcolm D. Welshman’s first novel, originally published in 2006 and republished in 2011. His book is based around fictional vet Paul Mitchell. 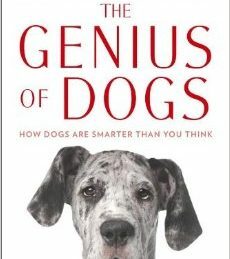 The Genius of Dogs - first published in 2013 - is one of those books that has become "required reading" by anyone interested in dog behaviour. 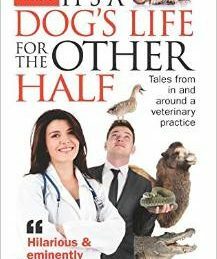 As an alternative to a standard pet product review, I've decided to publish a book review from time to time.